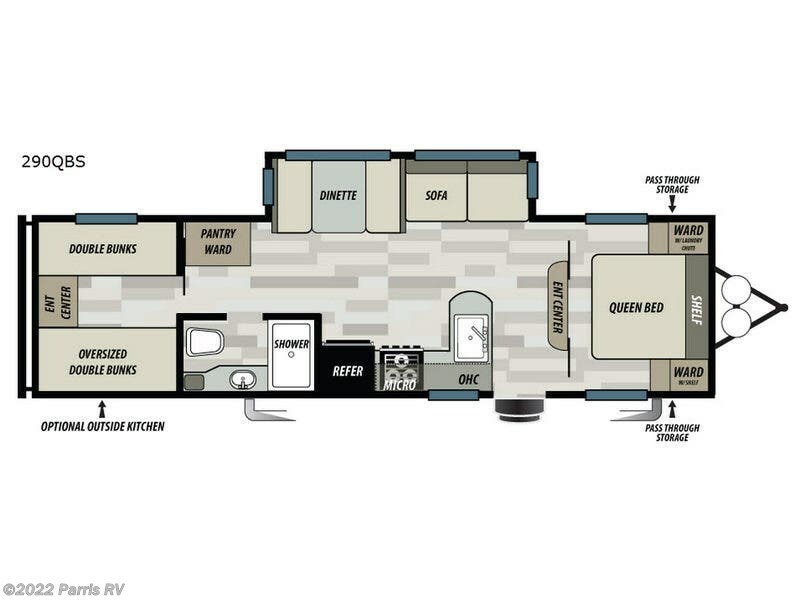 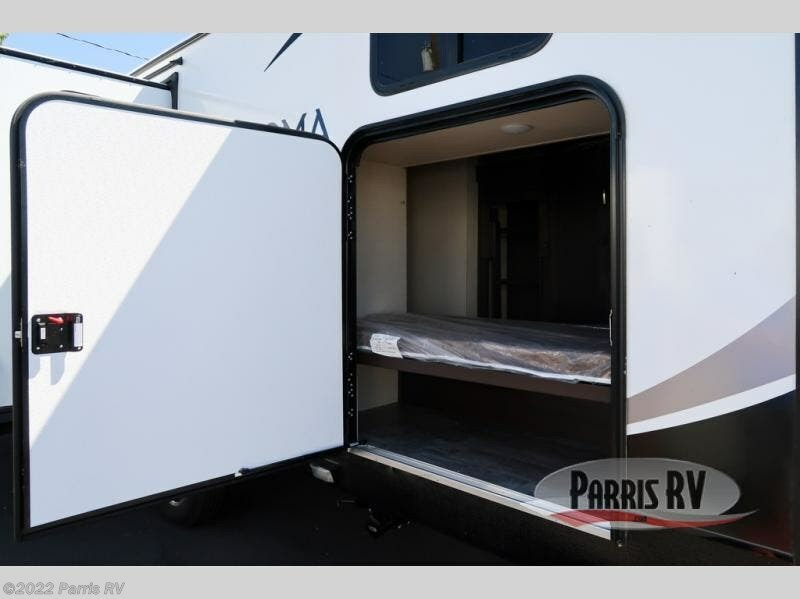 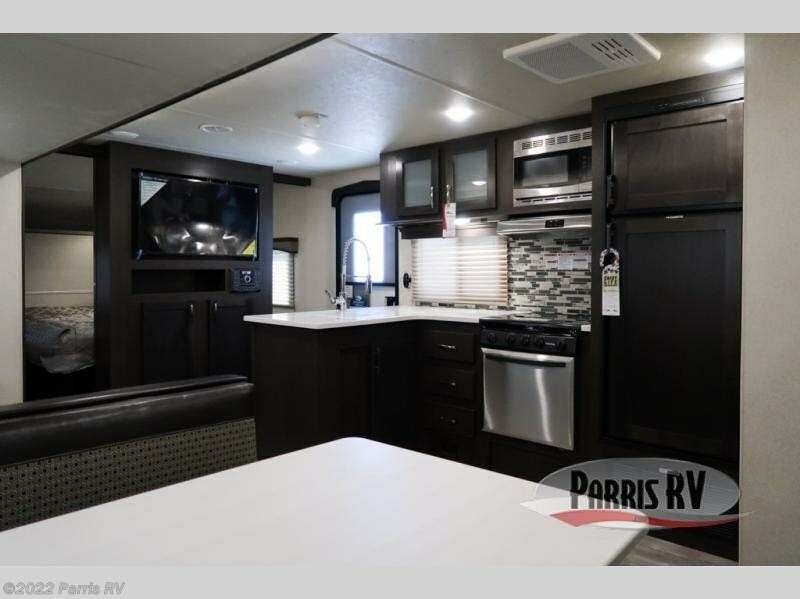 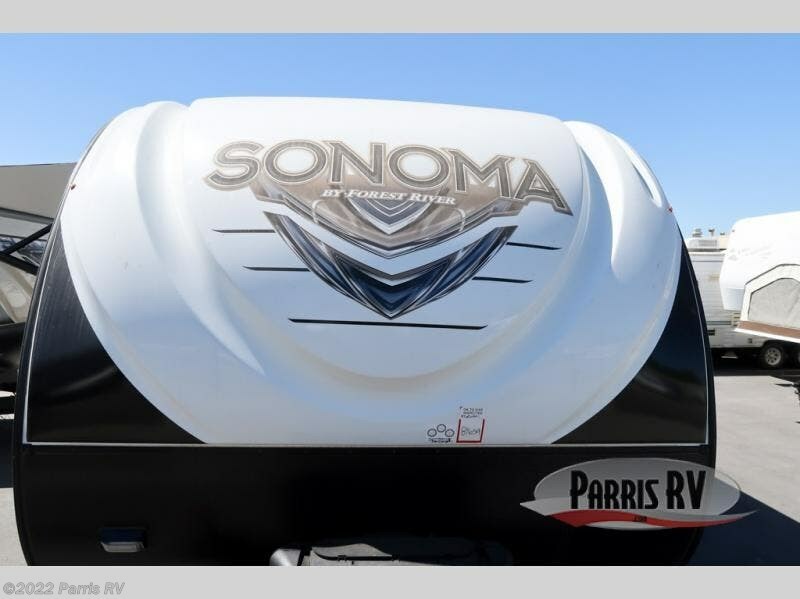 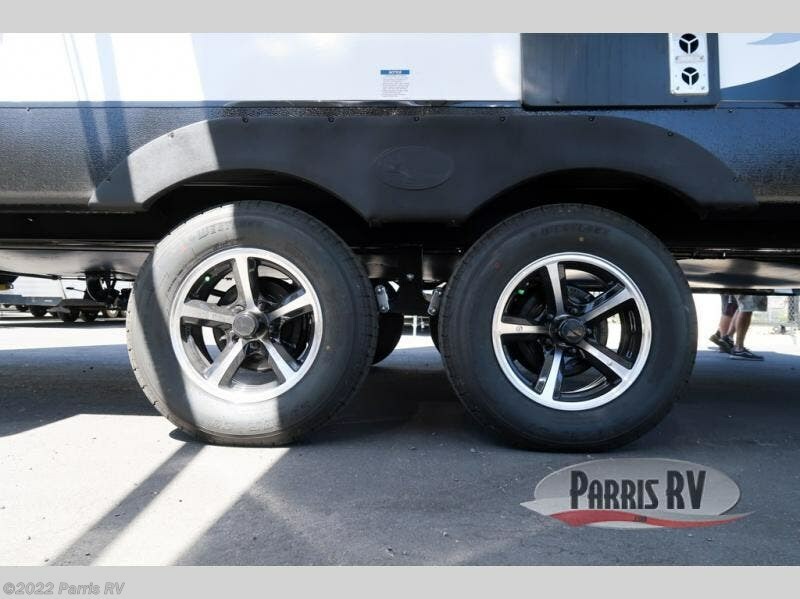 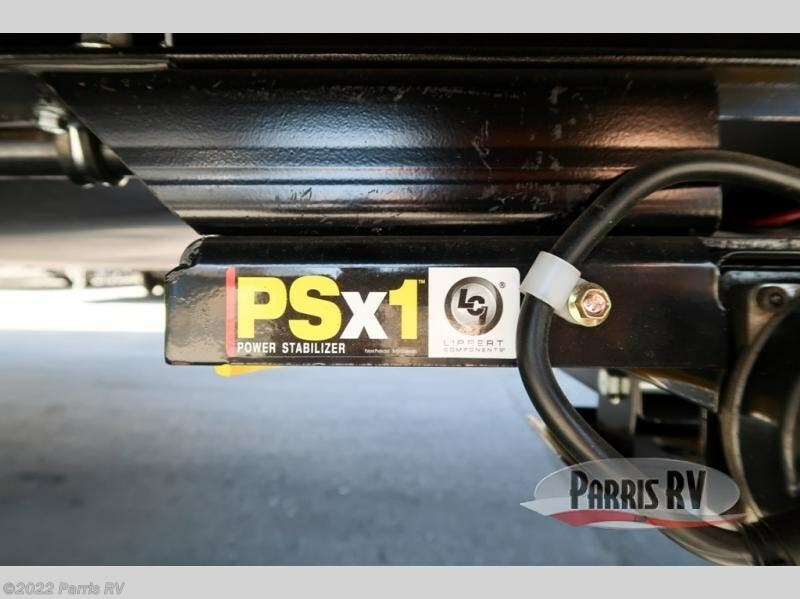 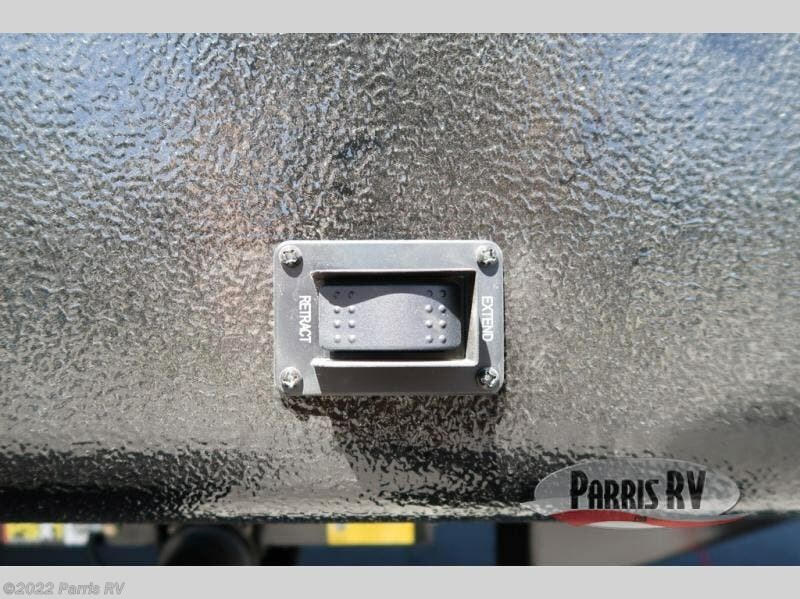 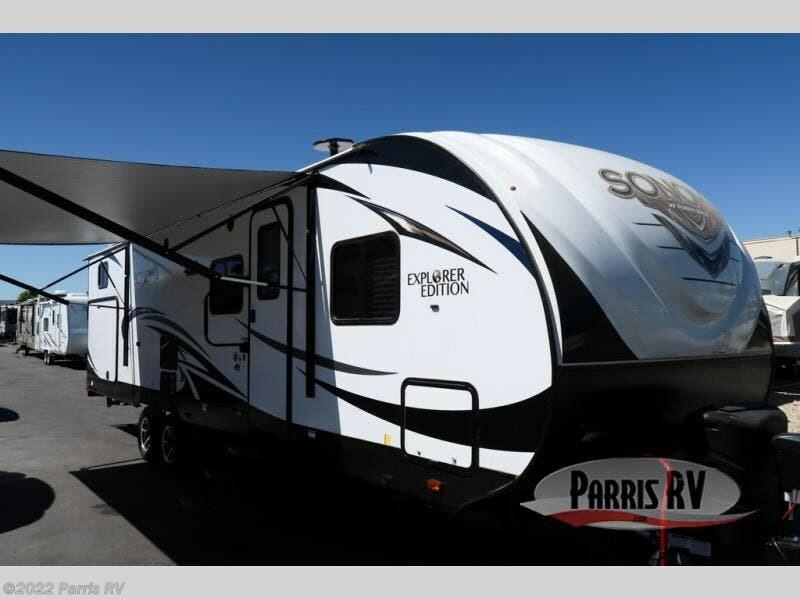 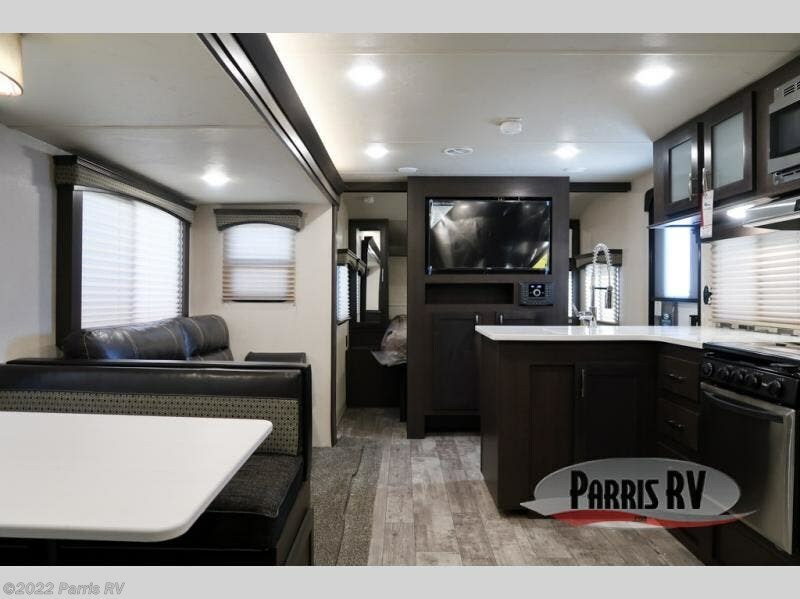 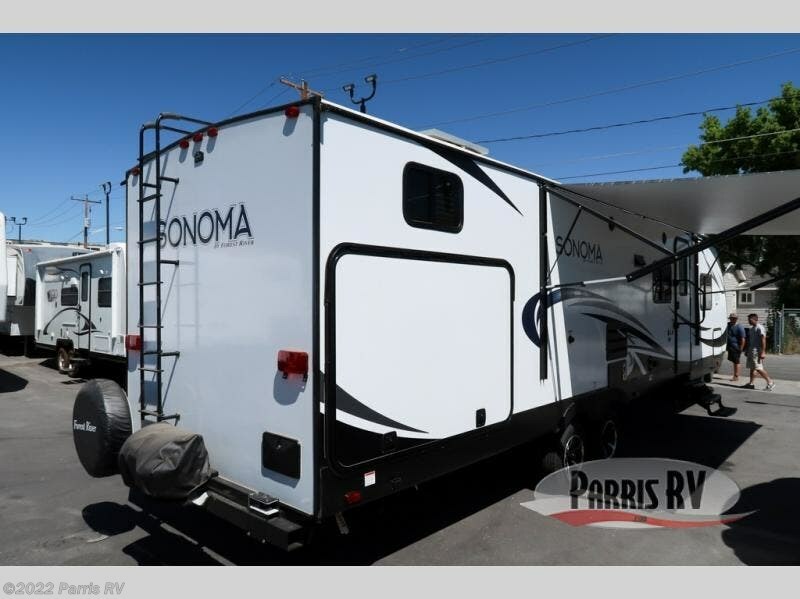 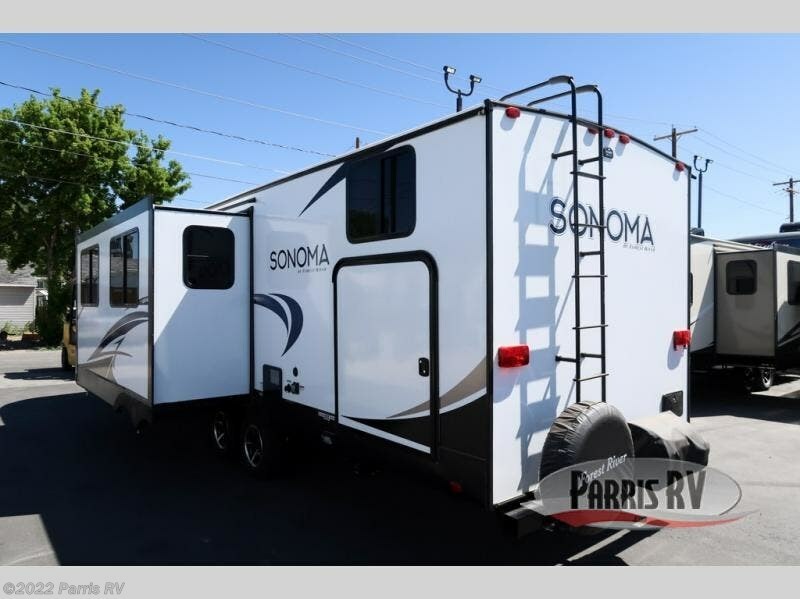 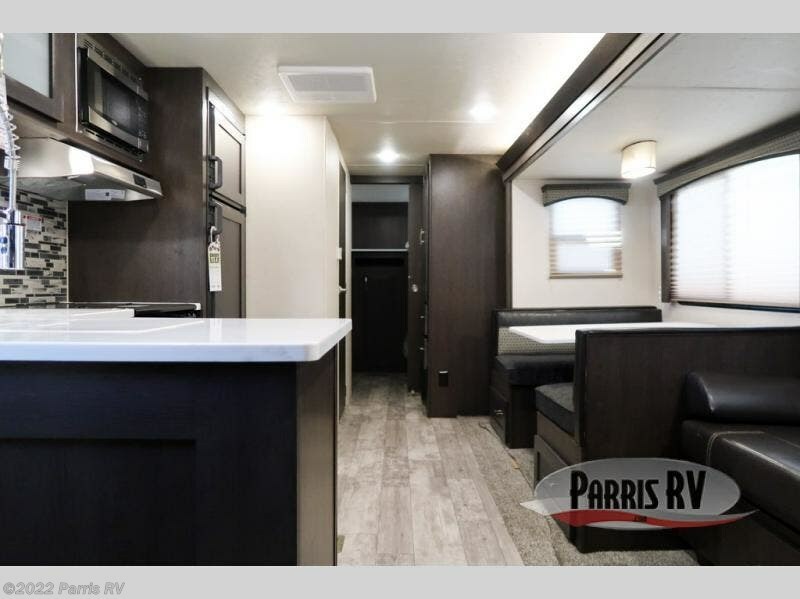 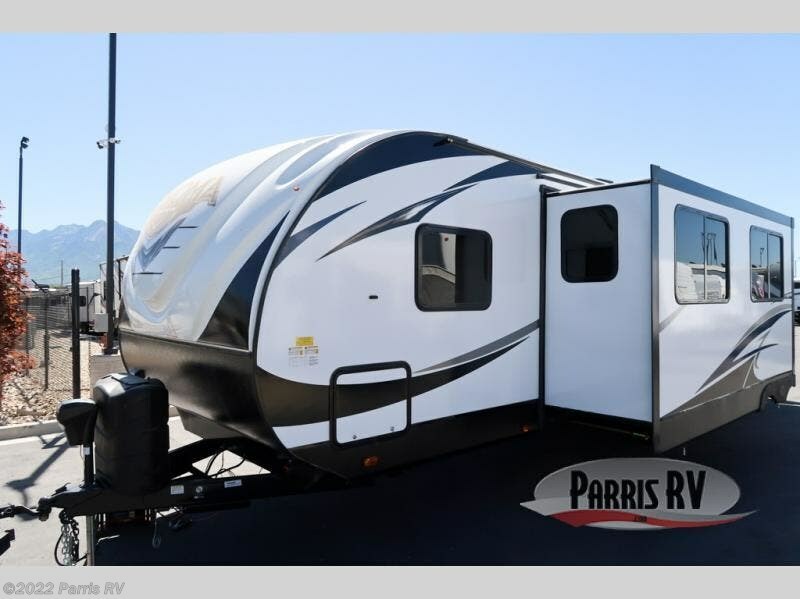 Now you can bring along your family of nine in this single slide, rear bunk house Sonoma 291QBS Explorer Edition travel trailer by Forest River. 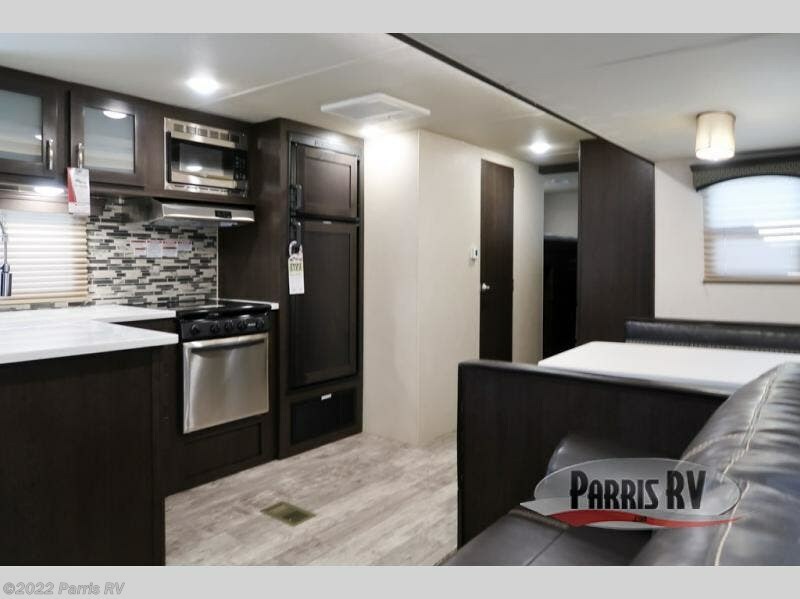 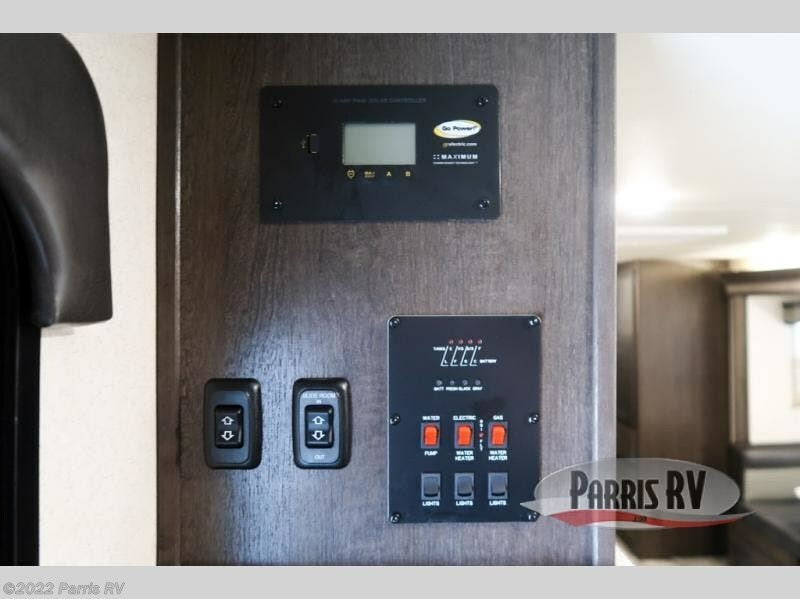 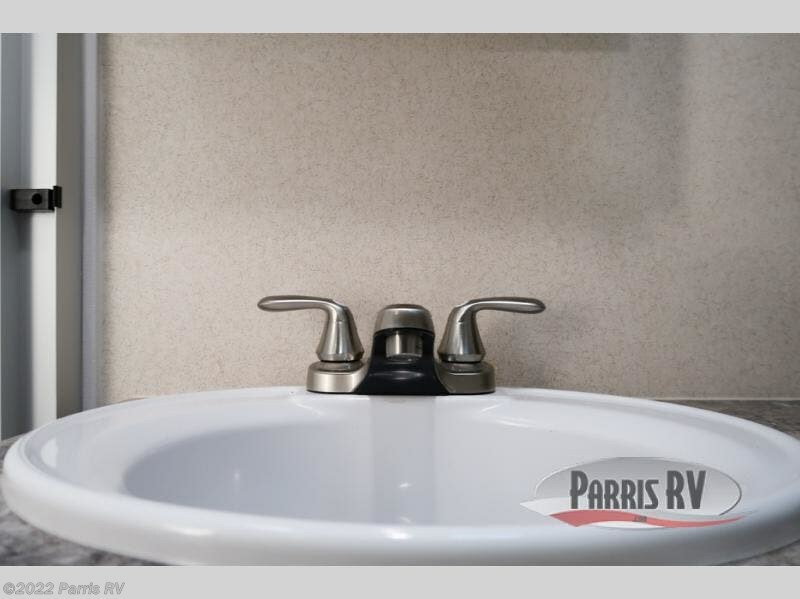 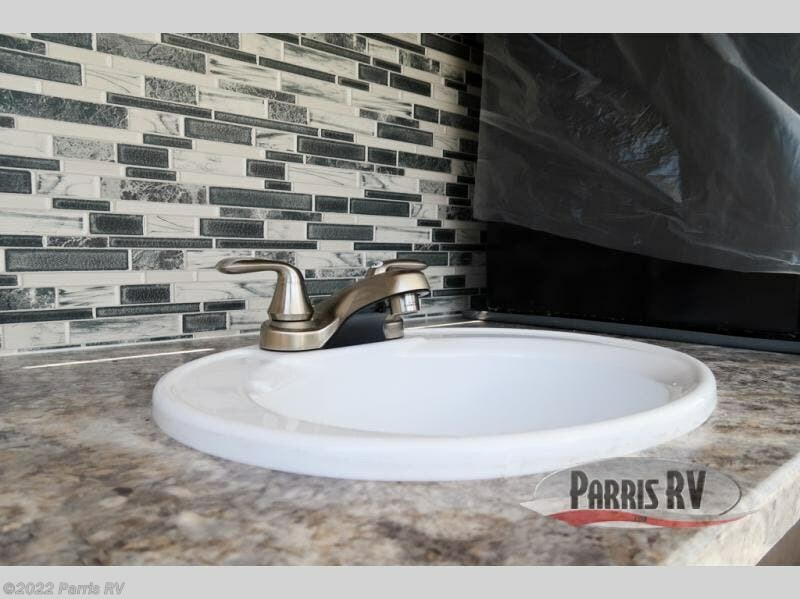 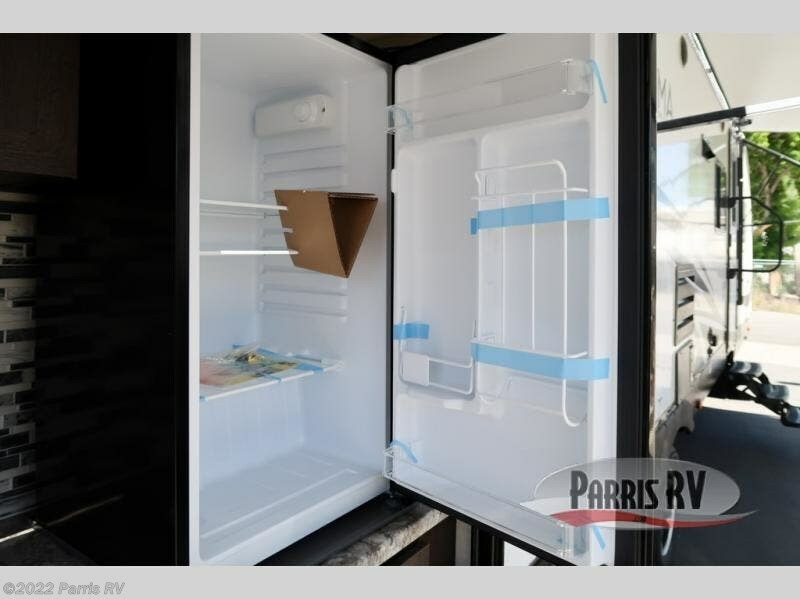 As you enter the trailer, you will be impressed with all of the space in the kitchen and living area. 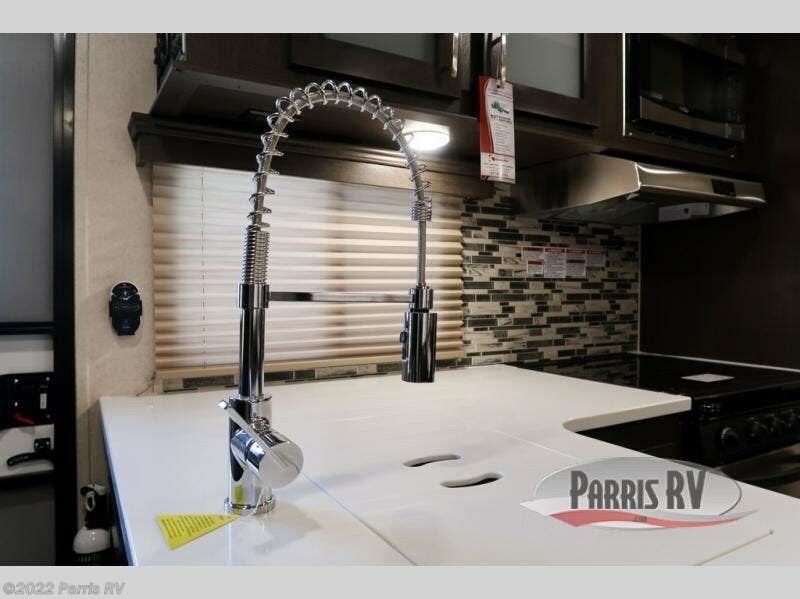 To the left of the door there is a L-shaped counter with a large sink, overhead cabinet, microwave, three burner range where you can fix your meals, and a refrigerator. 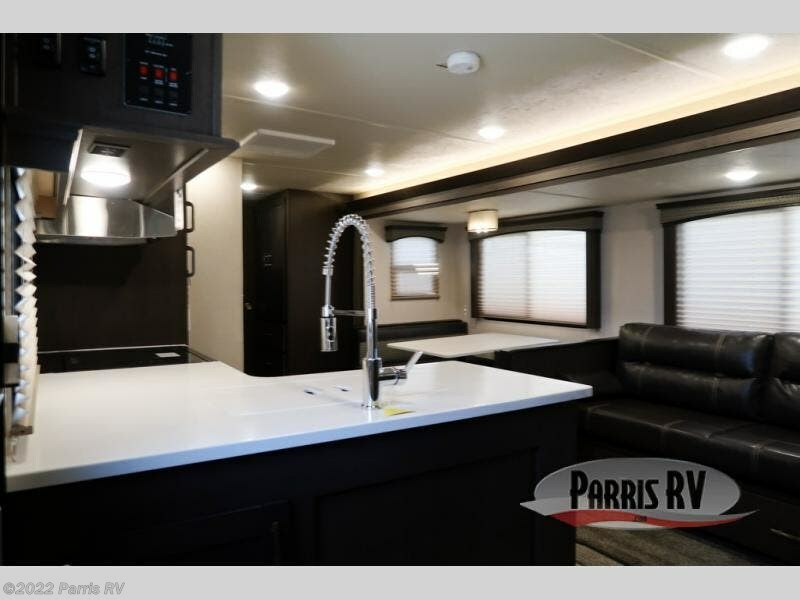 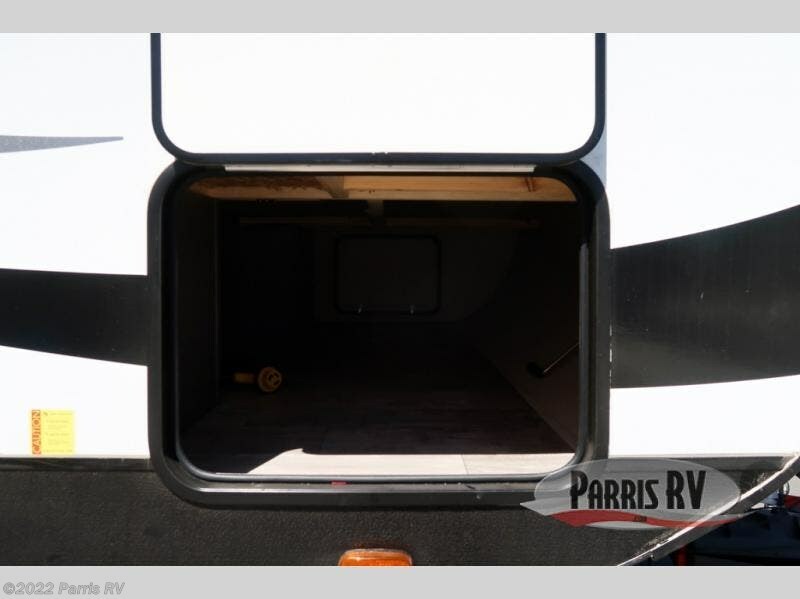 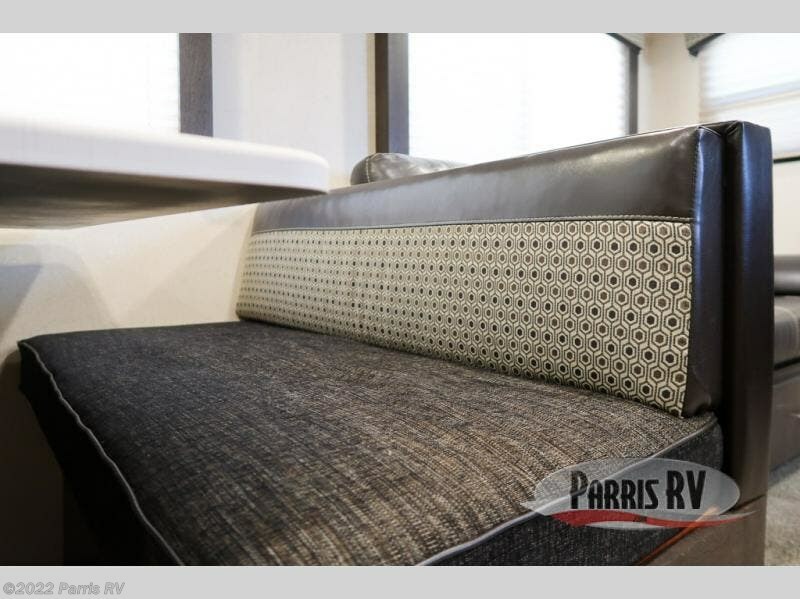 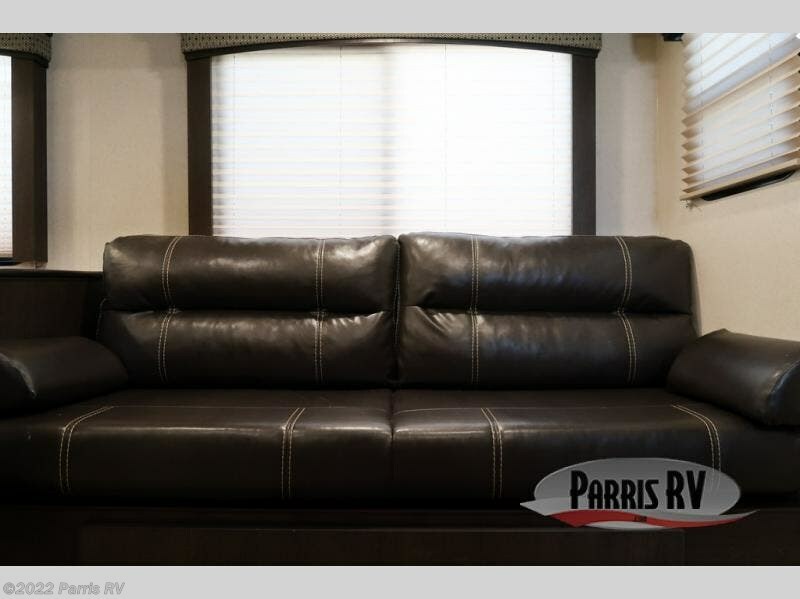 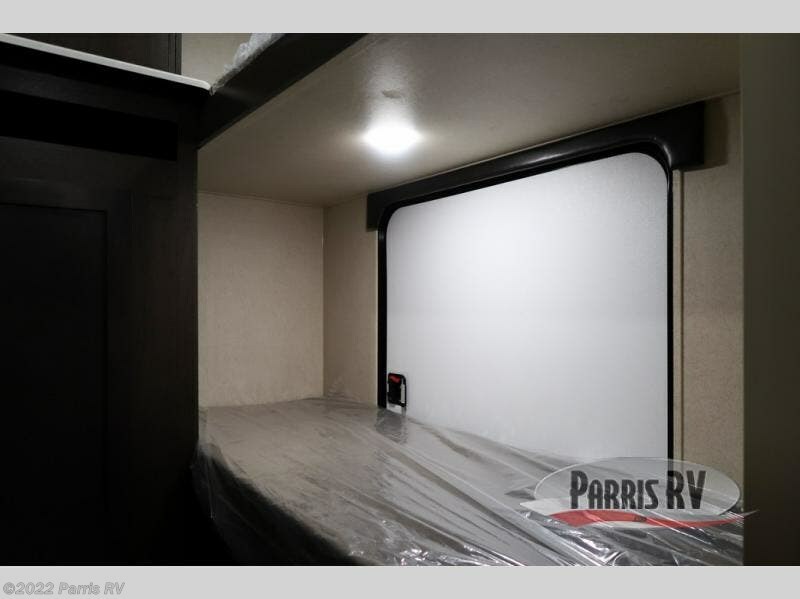 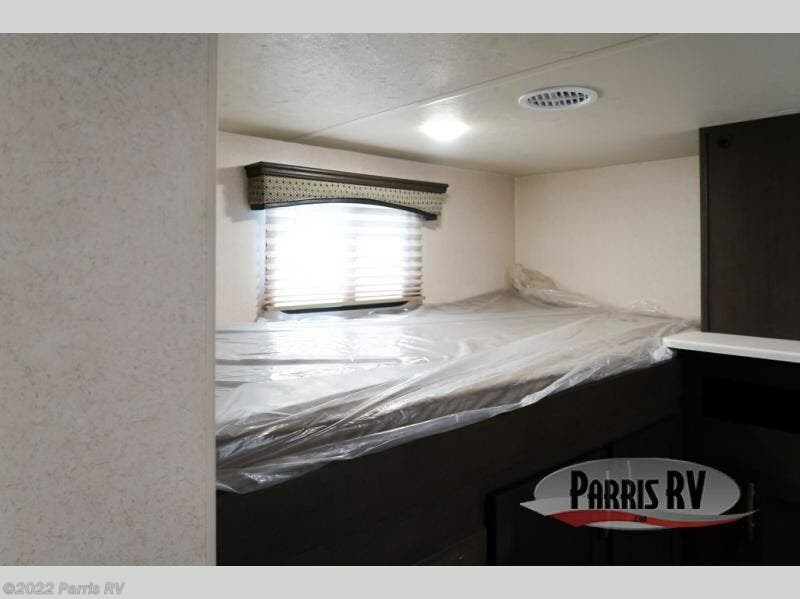 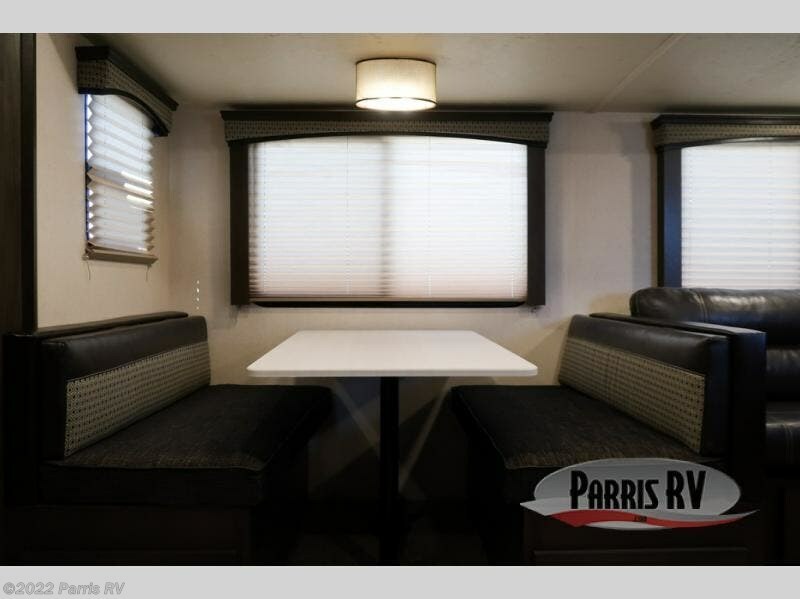 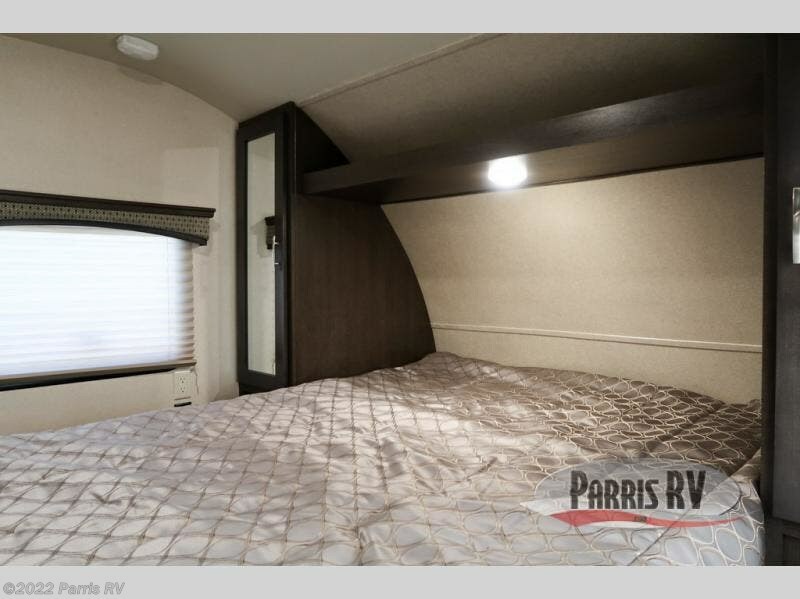 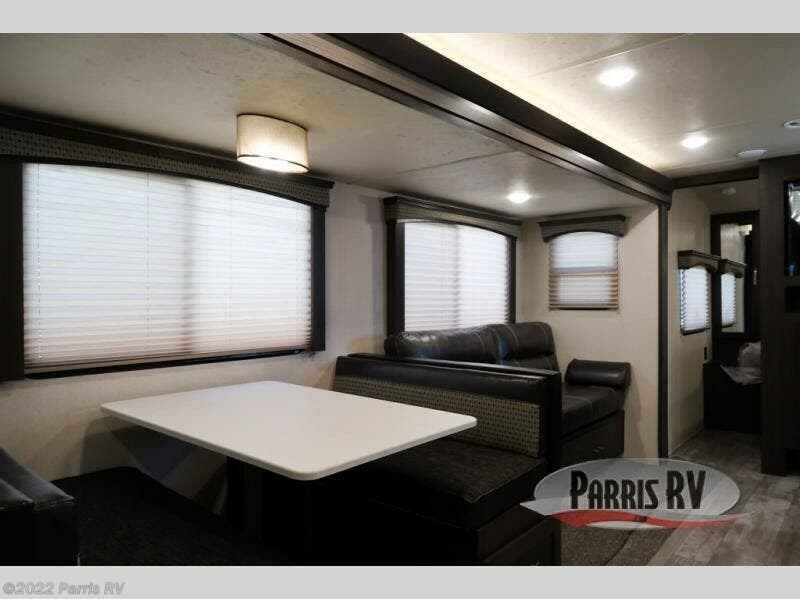 Along the opposite side of the trailer you will find a slide out with a sofa and a dinette. 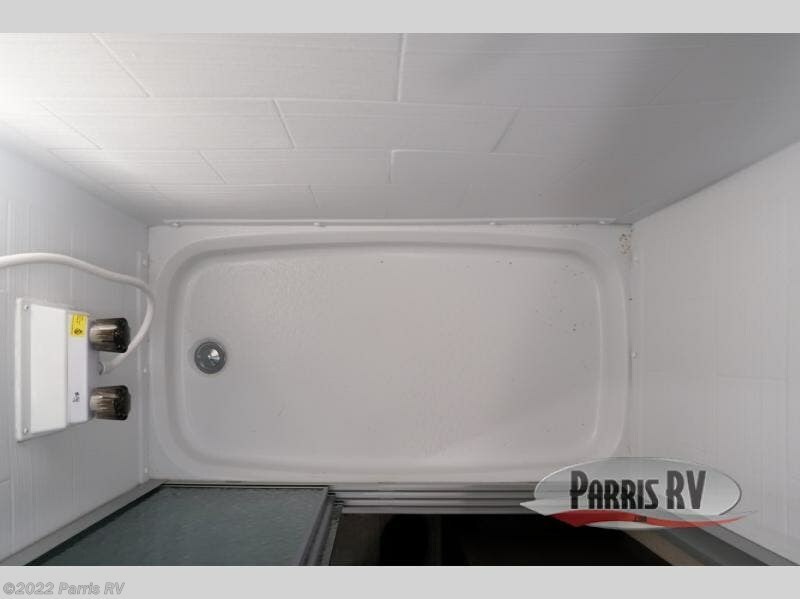 Adjacent to the slide out there is a pantry/wardrobe. 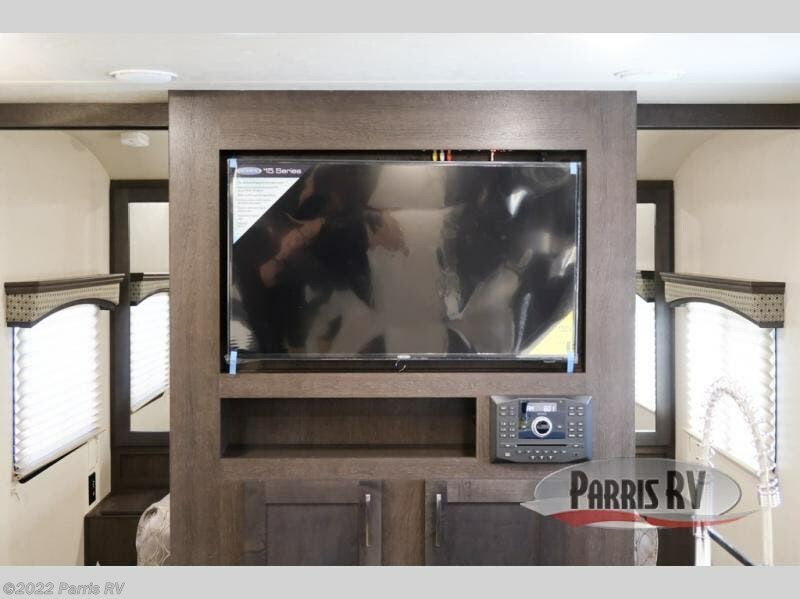 Enjoy watching TV or movies at the entertainment center, and on either side of the entertainment center there are sliding doors which gives more privacy for the bedroom. 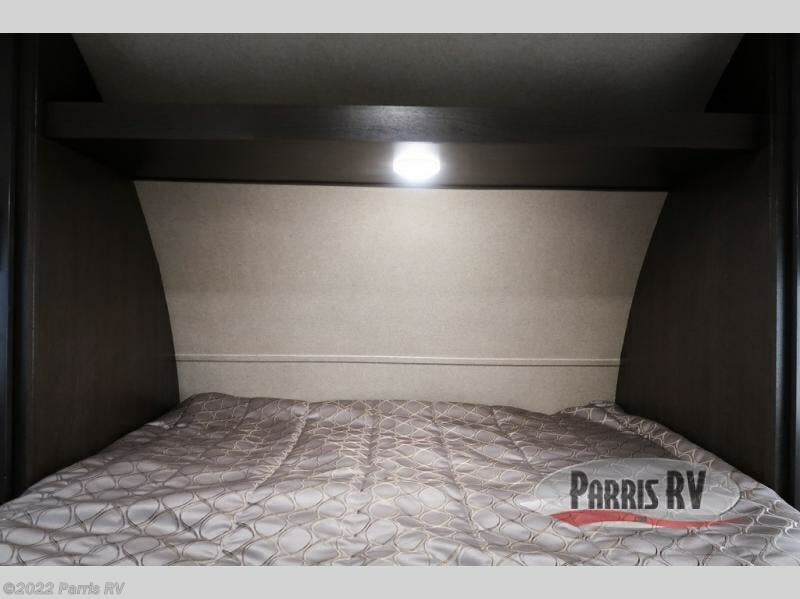 In the front bedroom find a queen bed, wardrobe with laundry chute, wardrobe with shelf, and above the bed there is a shelf. 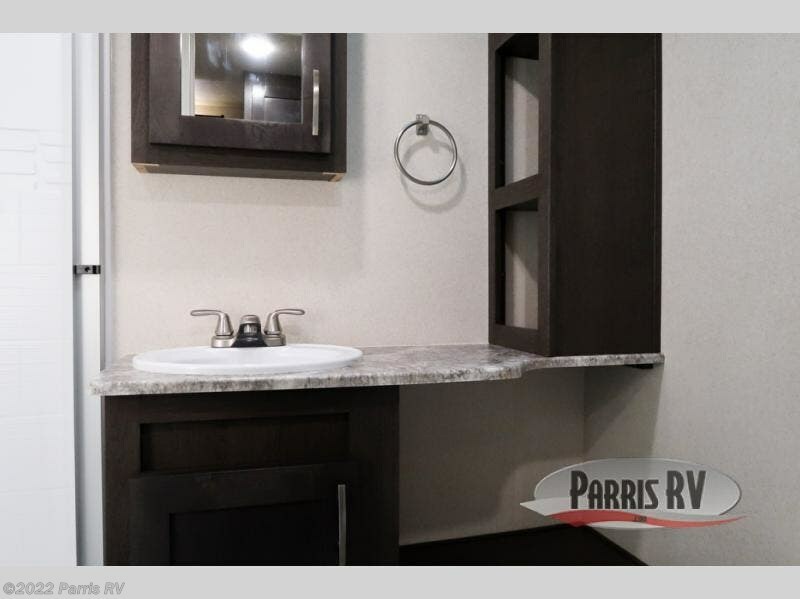 Heading toward the rear, you will find the side aisle bathroom on the left. 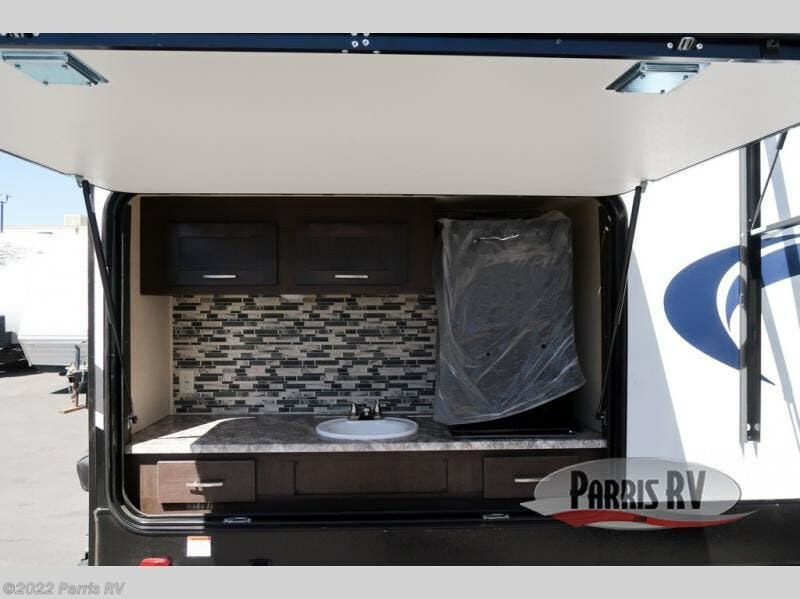 Here there is a toilet, sink, extra counter space, and a shower. 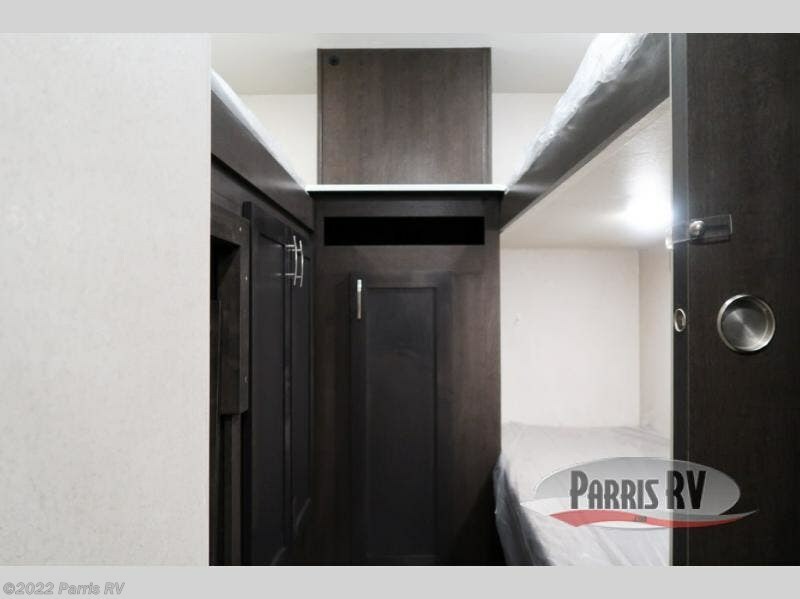 The rear bunk house features a set of double bunks and a set of oversized double bunks. 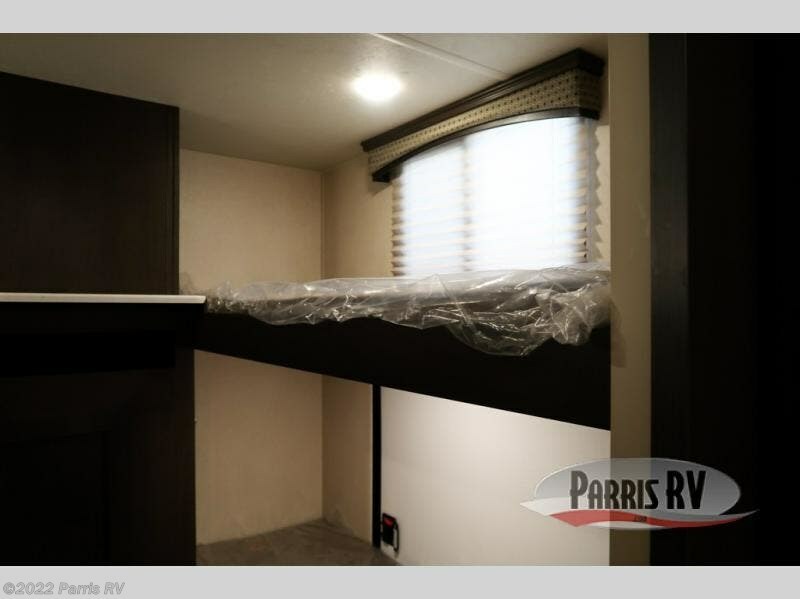 Between the bunk beds there is an entertainment center. 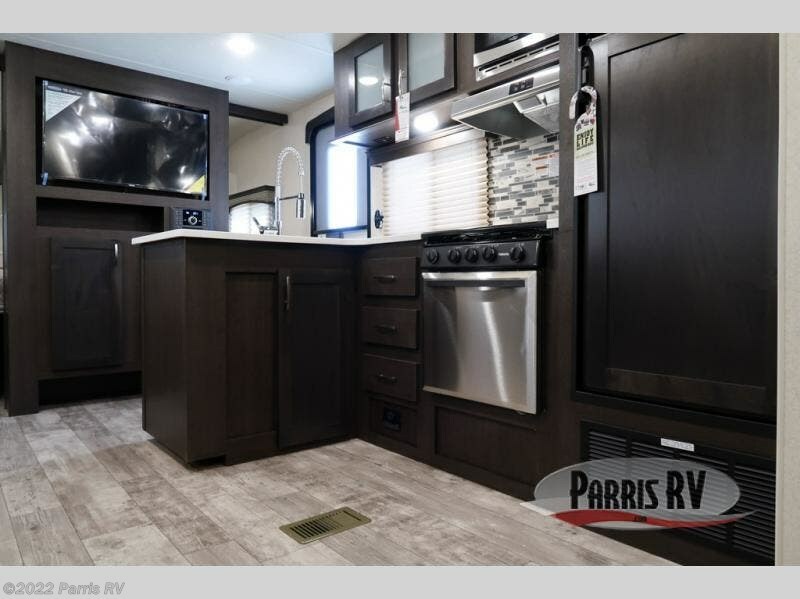 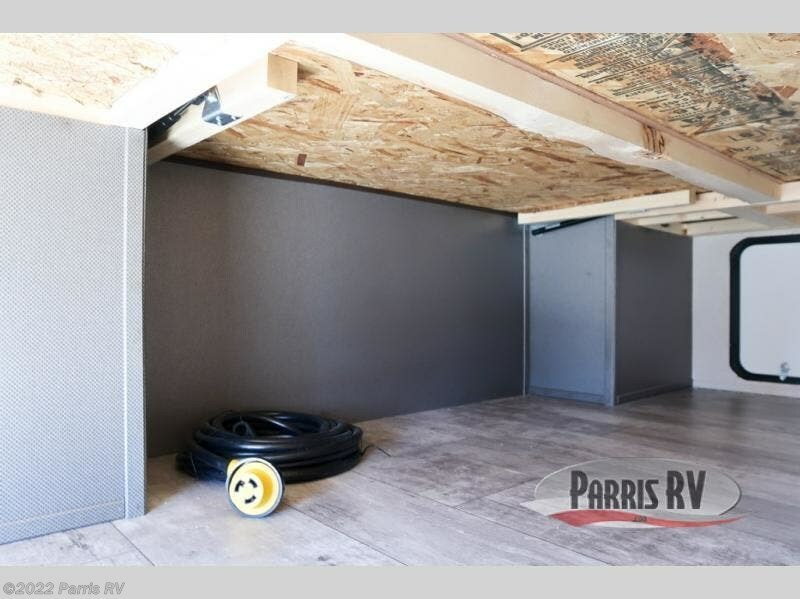 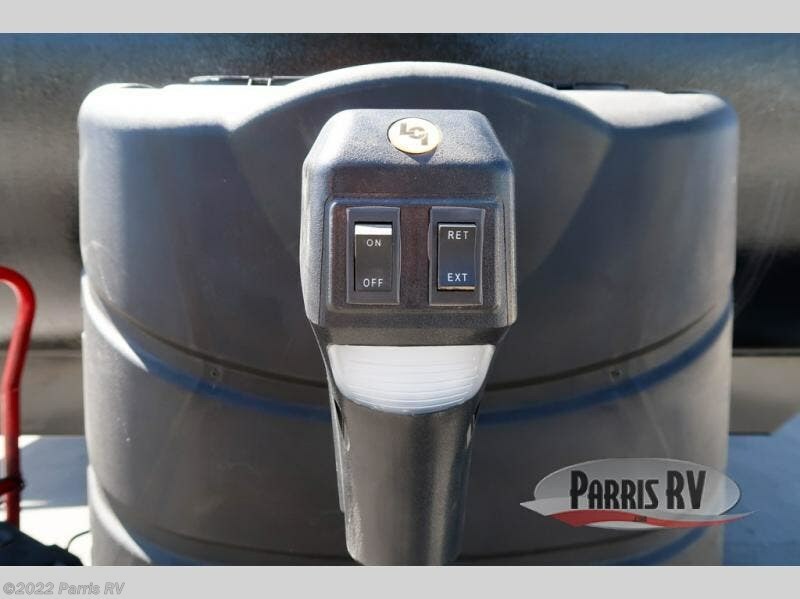 Outside you will love all of the storage space in the pass thru storage area, and if you want to spend more time outdoors while fixing your meals, then choose the optional kitchen, and more! 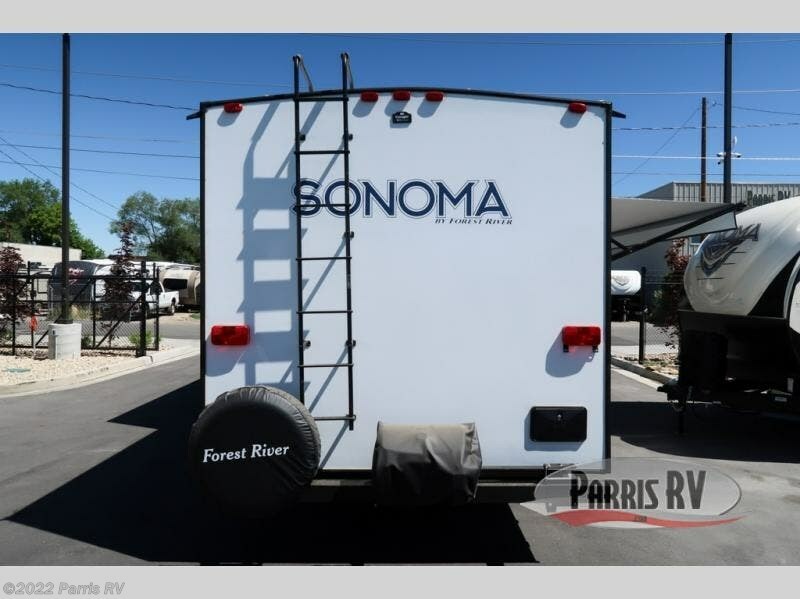 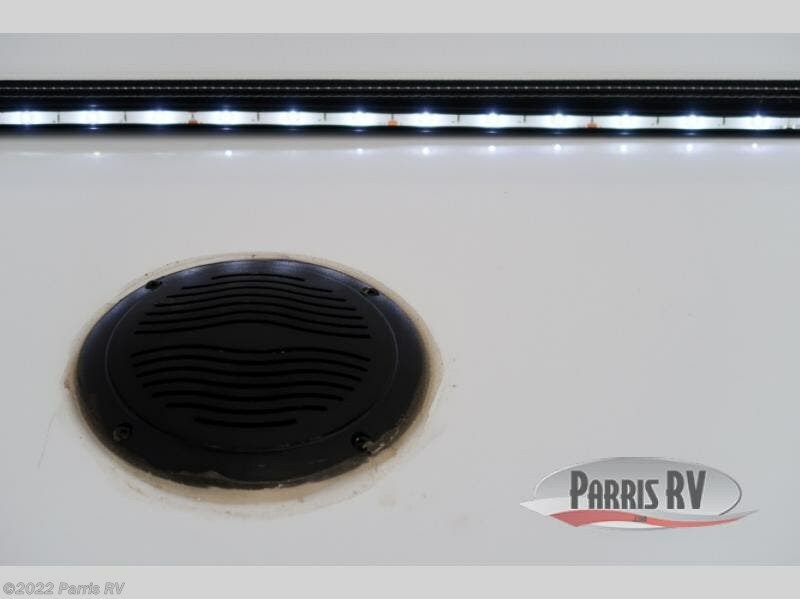 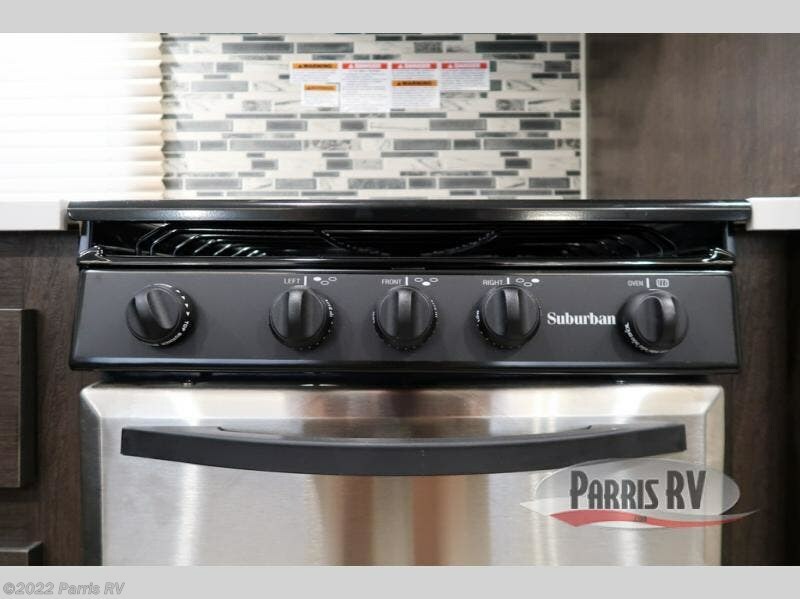 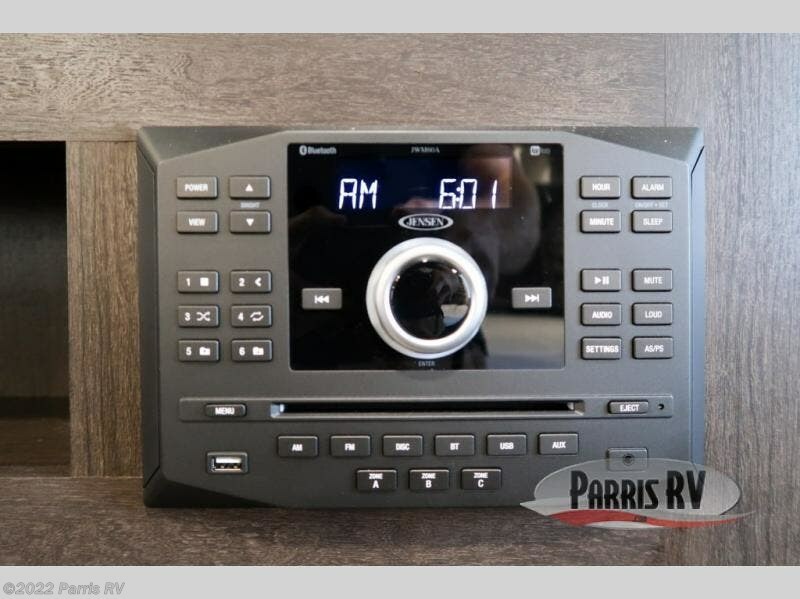 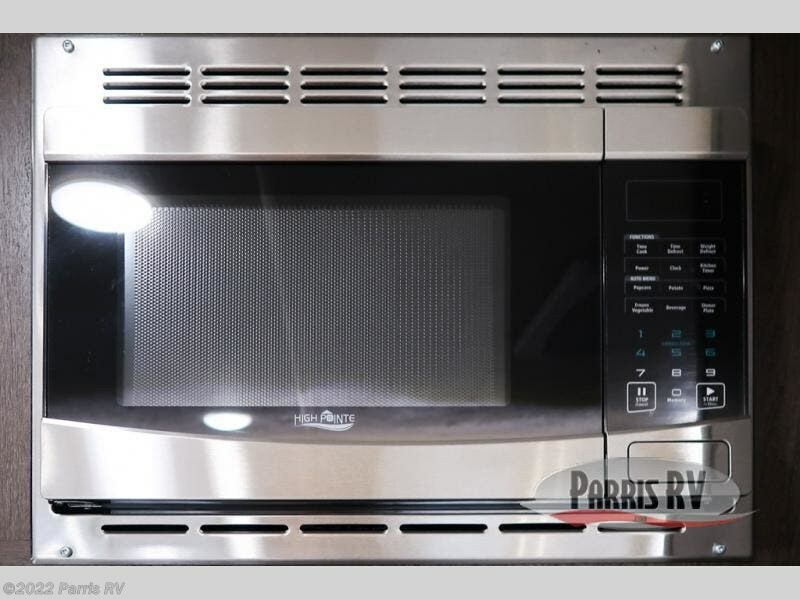 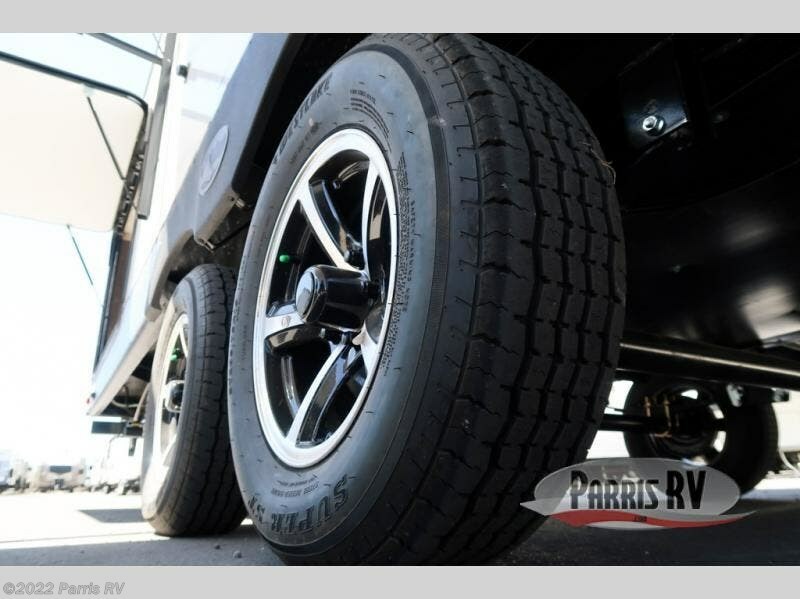 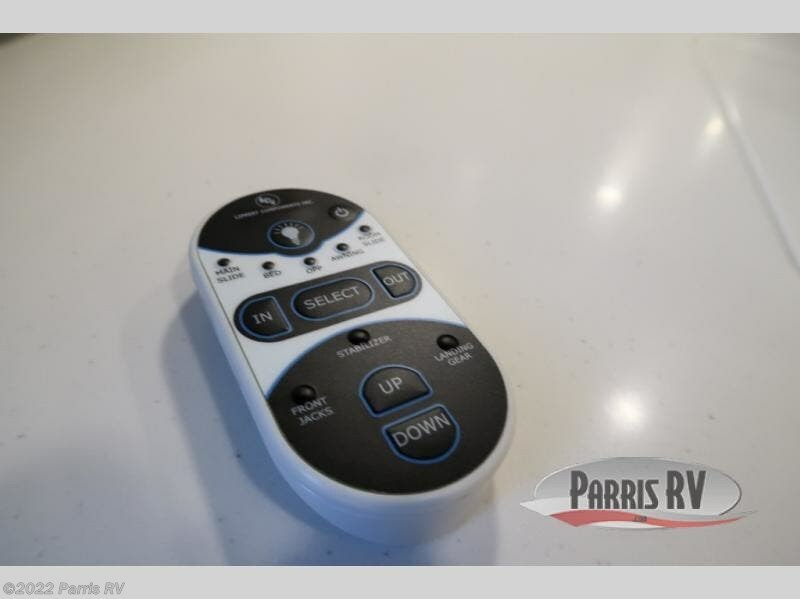 Check out Stock # SO081658 - 2019 Forest River Sonoma 291QBS on forestriverrvsource.com!